The latest Disney movie to be released was Dumbo, directed by Tim Burton. I was incredibly keen to see this film as I'm a lover of the original and the trailer got me crying as soon as I started watching it. I was also really excited to see how Tim Burton would direct this film, as he is known for making dark but lovable films! If you haven't seen the original animation film then I'll give you a quick description of what this film is all about. A young elephant who was born with abnormally large ears. Those ears give the little elephant Jumbo Jr/Dumbo a lot of grief but he soon learns, along with some human friends that they also give him the ability to fly! 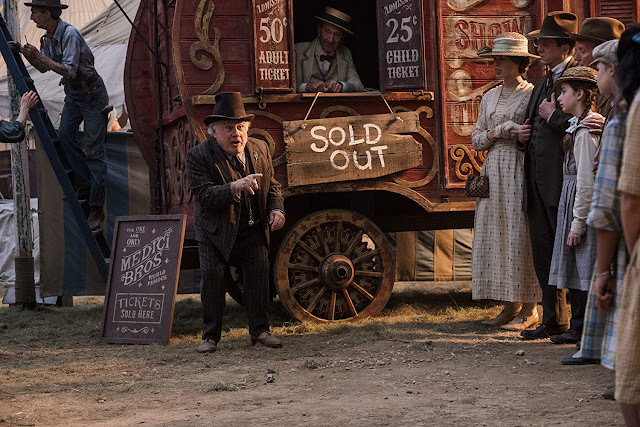 The circus Dumbo is owned by goes on a new venture but as they get deeper, everything doesn't seem as magical. What I loved about this film, was how Tim Burton added so many nods to the original film. The way he slid them in, was really well done and it gave me such a nostalgic feeling whilst I was watching the film. 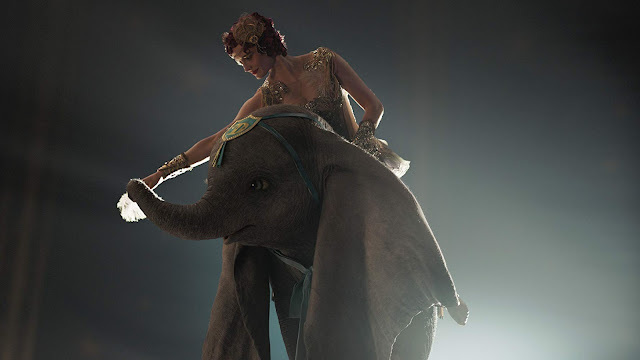 I especially loved the 'Elephants on Parade' scene as Dumbo's reaction was just perfect and I also loved how it was done differently to the original, making it more magical than scary! Something else that links in with this, is that I loved the musical score, composed by Danny Elfman. It was so beautiful and again, like Tim Burton, Danny Elfman mixed his own musical vision with the old sound score from the original animation film. It was beautifully done. Like I said, I was really looking forward to Tim Burton's directing direction with this film and I was pleasantly satisfied. He definitely put a darker cloud over circus' which I definitely think was needed as animals in circus' are frowned upon and back when Dumbo (1941) was released, animals in circus' were still a thing. 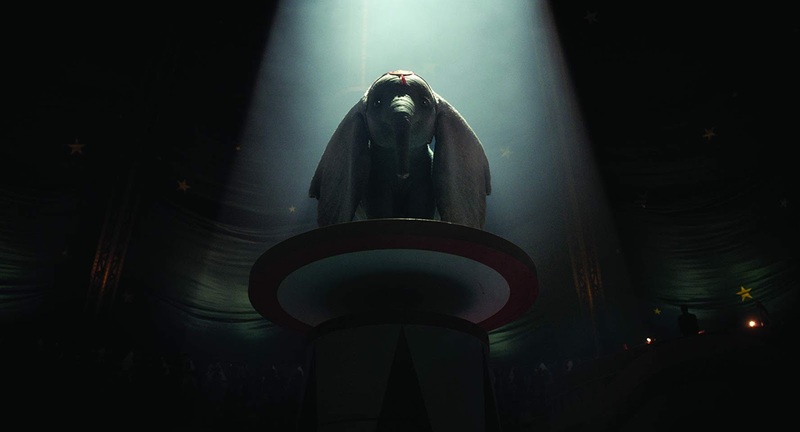 There were some moments which were quite difficult to watch but again, I think is was needed to portray the negative views towards animals in circus'. I thought the acting in this film was also great and I love seeing child actors succeed and excel. It must have been really difficult for Nico Parker (Milly Farrier) and Finley Hobbins (Joe Farrier) to act certain scenes when with Dumbo as most of the time, he wouldn't have been there (CGI magic). There is a certain scene, where Milly has an emotional talk to Dumbo and it was lovely. You could really see all the emotion in her eyes and it made me choke up. I really hope we see more of Nico Parker in more future films. It was also lovely to see Danny DeVito (Max Medici) back on the big screen and he played his part superbly too! He was funny but charming and loyal, which is everything you want from a circus ring leader! Other actors that were also great throughout the film were Colin Farrell, Michael Keaton and Eva Green. Now, I couldn't not talk about Dumbo. 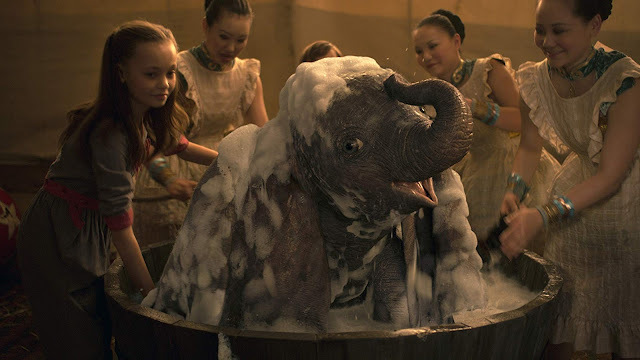 I was worried that the CGI would be off putting but Dumbo was adorable and beautiful. You can tell he is CGI but it's done well enough that it isn't off putting and he looks pretty real! I really did love him and I definitely lost a tear here and there as he was just adorable. Lets talk about the things that I didn't love about this film. I think the main issue I had with this film is that it dragged. The original film is only 1hr 4mins long, where as this film is 1hr 52mins long, almost a whole hour longer than the original film. 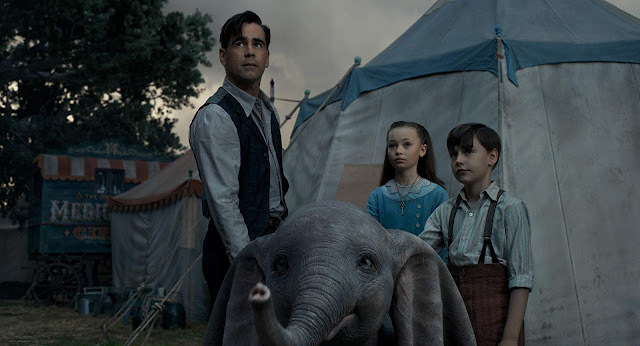 Obviously, the film definitely needed to be longer as most films now are at least two hours long but because Dumbo is such a simple yet sweet story, I found the film dragged a little. I didn't 100% enjoy the second half of the film but I know it was needed to give the film more depth. Because I found the film to drag a little, I lost interest near the end of the film and I didn't find it as emotional as I was finding it at the start of the film, which for me is a shame as I was expecting a real tear-jerker. I also found that I didn't feel very connected to the other members of the circus. 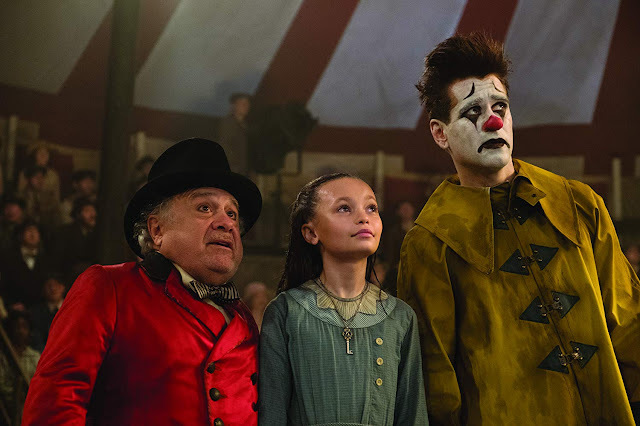 There is a moment near the end of the film where you are supposed to feel sorry for the members of the circus but as I didn't feel very connected to these characters, I didn't feel the emotion that the film wanted me to feel. I did enjoy this film. It's a lovely family film but I wouldn't rush back to watch it again. Like I said, I understand it had to be stretched out a little to give the story a little more depth, however I just didn't 100% enjoy the direction they took the film. Maybe because it was a little predictable? I don't know but that's probably the reason I wouldn't rush to see it again. But I did enjoy the film. I loved the CGI version of Dumbo and I loved the child actors in the film too because they did so well! So my final thoughts on Dumbo, is that I enjoyed it but I didn't love it. 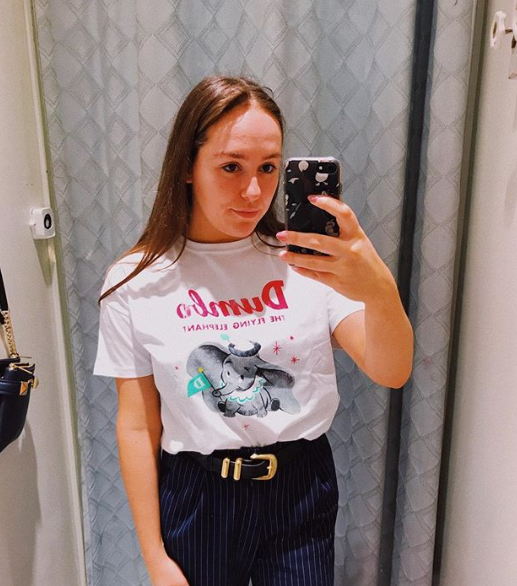 Have you seen Dumbo yet? What are your thoughts on the film? Let me know in the comments below. I'm still so over the moon that I am finally back blogging. I can say goodbye to dissertation stress and just focus on the final two assignments I have due and two exams, which does still seem a lot but it's nothing compared to dissertation stress, so I am in a very chipper mood. I'm currently sipping a tea (I know, it's not my 'brand' - I should be sipping a latte... #noregrets) and feeling very content. 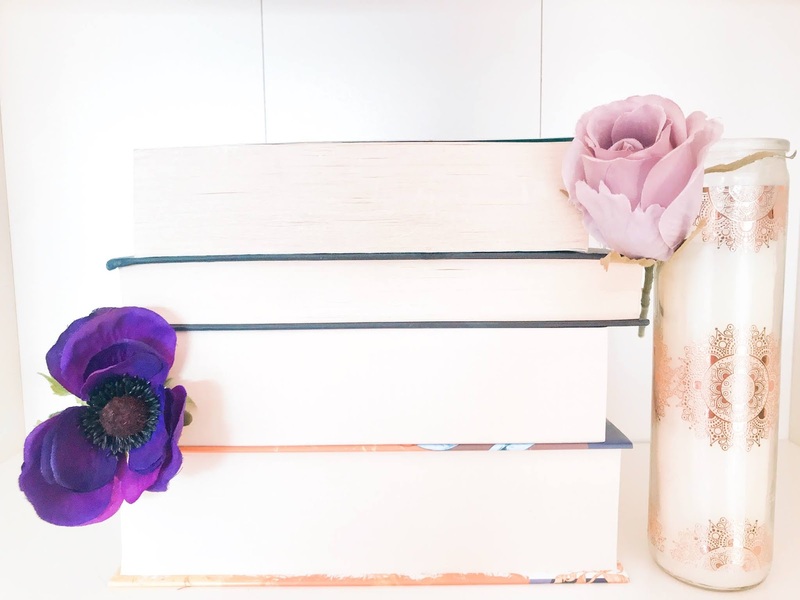 I could get used to this.Today, I'm going to be sharing with you what books I read in March, my opinions on them and share with you the books that I plan to read in April. Considering I had a lot of dissertation priorities, I did get through a few books which I'm very pleased with. Nicholas Cox is determined to prove himself in the world of competitive fencing, and earn his place on the Kings Row fencing team, along side sullen fencing prodigy, Seiji Katayama, to win the right to go up against his golden-boy half-brother. Tryouts are well underway at King's Row for a spot on the prodigious fencing team, and scrappy fencer Nicholas isn't sure he's going to make the grade in the face of surly upperclassmen, nearly impossibly odds, and his seemingly unstoppable roommate, the surly, sullen Seiji Katavama. It'ss take more than sheer determination to overcome a challenge this big! I really enjoyed this graphic novel. I don't read many graphic novels but this is definitely one I have been enjoying! It's completely different to any story I have read before and I love the fencing element to it (it's really interesting!). I think I preferred the first volume just a little bit more but I'm still so excited to read the third volume! I think I like graphic novels because they're visually stunning and they're a quick read and sometimes I'm just in the mood for something quick. 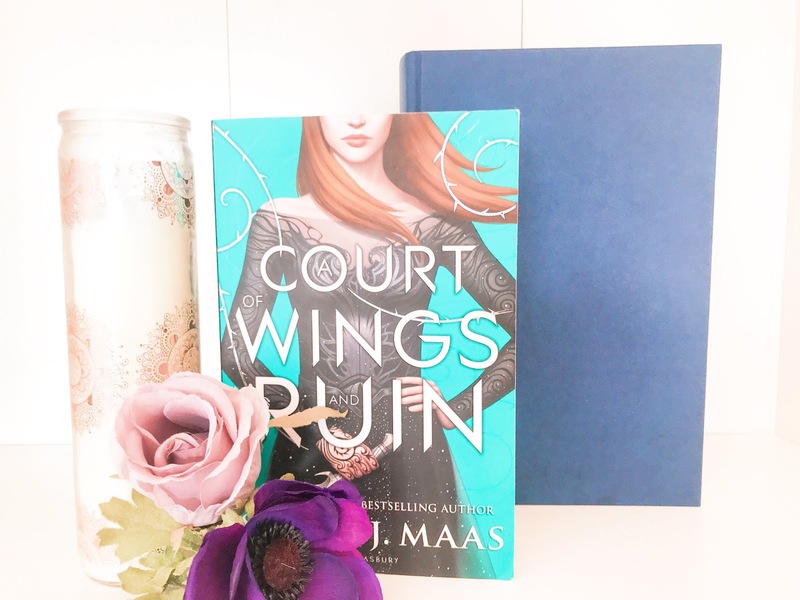 Looming war threatens all Feyre holds dear in the third volume of the #1 New York Times Bestselling A Court of Thorns and Roses. I felt so many emotions whilst reading this book but the main emotion I did feel was 'love' as damn, I love these books and I'm so sad that this trilogy is over. I really enjoyed this book and I loved seeing all my favourite characters. This book was definitely a little slow at the beginning but the end was well worth the wait. I would have to say that 'A Court of Mist and Fury' is still my favourite book out of the three but I was very satisfied with how the trilogy ended. If you haven't read this series, then please do! I picked this book up last month and I have only read a few pages. This book is definitely a little out of my comfort zone as it's a adult fantasy which always intimidate me and it's also 800 pages long! However, I'm really hoping to conquer my fear and fully dive into this book this month. It's very ambitious for me but the premise of the story intrigues me so I'm hoping I'll really enjoy this read. I think whilst I'm reading The Priory of the Orange Tree, I'll read this book! I'm slowly making my way through the Harry Potter books and I'm loving them so far. I haven't read this book before so I'm really excited to see the differences in this book compared to the film (I have heard there are quite a few). Another book I'd like to get to this month is The Cruel Prince. I read this last year but I can't remember what happened in it and I have yet to read the second book. So I thought it would be wise to reread this book before I jump into The Wicked King. I really do hope I get to this book this month as I thoroughly enjoyed it last year. 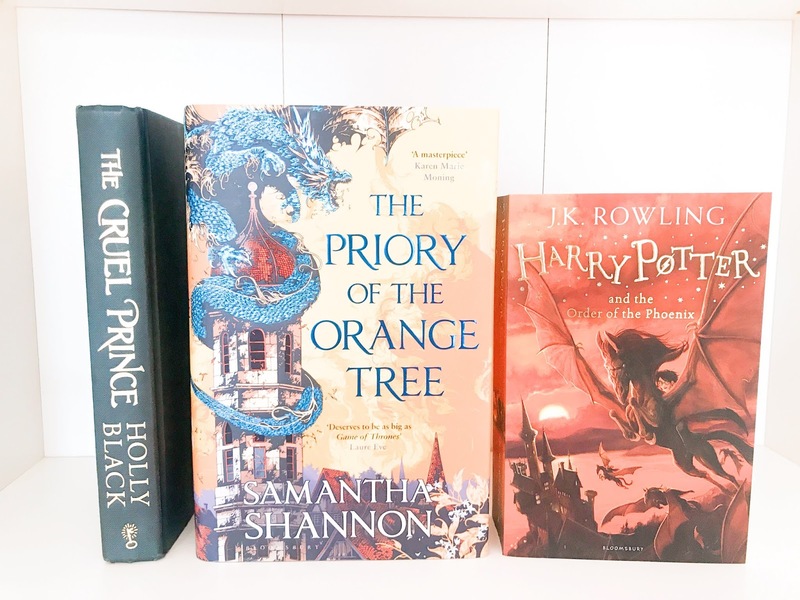 Did you read any books in March? What do you plan on reading this Month? How is everybody today?! I'm still so happy to be back blogging and I'm so excited to post today's post! If you follow me on my instagram (it's full of Disney pictures and a few bookish pictures too) then you'll know that Matt & I have been planning on heading back to Disney this year but the we hadn't been able to confirm dates. Well, today I can confirm those dates and I am so excited and so happy to be heading back home. We are heading back to Disney World on the 17th June, which is only ... days away, and flying back on the 28th June! 11 nights of pure magic. As this will be our 'cheap' trip, we decided on staying at one of the All Star resorts as they are Disney's cheapest resorts. We stayed at All Star Sports when we visited back in 2016 but this time, we will be staying at All Star Music for a little change up. I'm really looking forward to seeing the music theme, and I kind of hope we get a room in the Broadway section of the resort (the musical kid in me wishes). We have already started planning what we want to do and we can't wait to share with it all with you too. I'm definitely going to be sharing some Disney planning themed posts on my blog, including, quick services we plan to visit, my planned Disney bounds and must-do's at each of the parks. I can't wait to write up these posts and if there is anything else you would like me to write about, then please feel free to leave your suggestions in the comments below. Another exciting announcement is that Matt and I will be vlogging this trip! 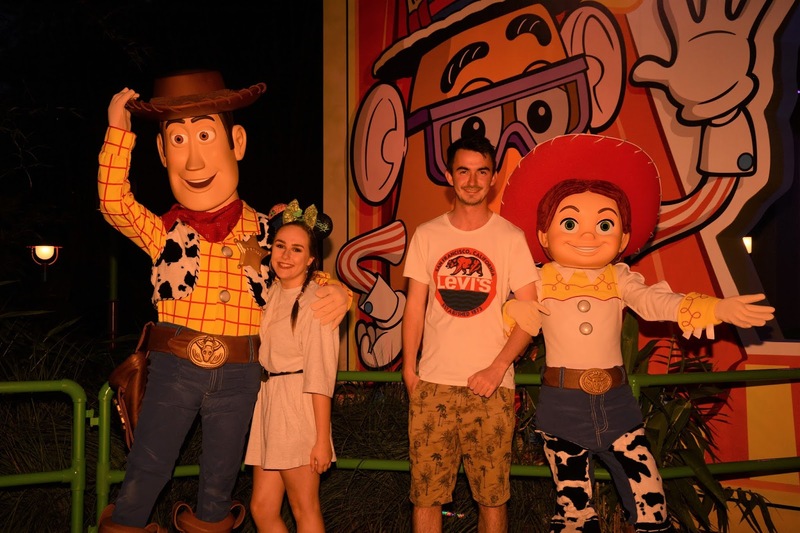 I have been wanting to vlog our Disney trips ever since our first visit in 2016 but nerves got the better of me. However, this year will be the year we finally vlog and I am so excited. I have been looking at different vlogging cameras and I think I have made a decision, so I'm hoping to make that purchase in the next couple of weeks. But, if you have any camera suggestions, please let me know in the comments below! I'm so happy to have the trip finally booked and like I said, Matt and I just can't wait to get back to the place we absolutely love. Are you excited to read my Disney plan blog posts? Are you also looking forward to our Disney World vlogs? I'm going to sound like every blogger that has ever had a break from blogging but damn, it feels like a life time since I sat down and wrote a post. However, I am very pleased to be back. I definitely needed the break as it gave me time to complete my dissertation and get back on top of my assignment schedule. I still can't believe that my biggest assignment is finally done and now, I only have 2 assignments and 2 exams to complete and then my whole entire university experience will be finished. By the end of Thursday 30th May, I would have finished university and that is just crazy to me. I am very eager to get on with my life though, I have loved the experience but I am ready to progress in my life, get a full time job and save for a house with Matt. It's all very scary but very exciting too. I've finished my second term at university and I'm now off for about 3 weeks. I'm very much looking forward to a little break from all the stressful work I have just experienced over the last couple of weeks. What's exciting and something I'm looking forward to, is that the amateur dramatic society I am a member of are holding their next get together and auditions for their next show, Our House. I am so incredibly excited to get involved with this show! So many of my friends are going to be doing it and I have been itching to get back on stage. 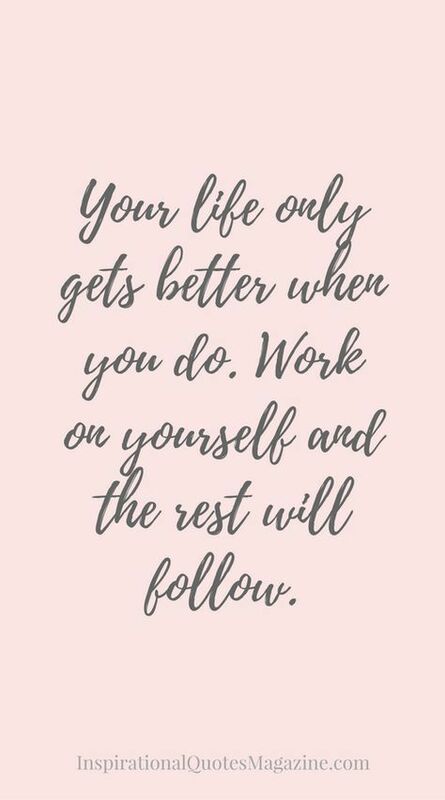 I'm hoping to push myself a little when it comes to my confidence and comfort zone. Something else I'm really looking forward to is Matt and I's next trip to Disney World. We are planning on heading there in June but it's not confirmed yet but as you can probably tell, I am over the moon to be going back. It's going to be such a relief too, as I will have finished with university and won't have any care in the world, other than having a great time with my best friend in our favourite place. 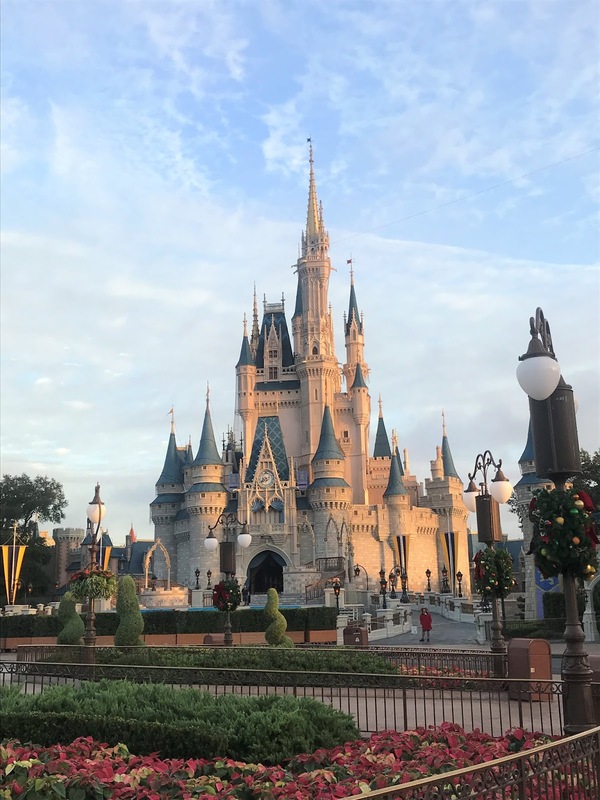 I'm so excited to share more Disney World themed posts on my blog too, for instance, I will be sharing my WDW Trip Bucket List and What Restaurants Matt & I Want to Visit! Other posts I'm really looking forward to writing are my book round ups. I have finally got my reading mojo back and so I can't wait to share mini reviews of the books I have been reading throughout the months! I also can't wait to share more beauty styled posts. I love wearing make up and I'm constantly trying to improve my skills, whether that's to do with my base or my eye shadow looks. My mum and I have a few trips planned whilst I am home too, so maybe I'll take my camera along and produce outfit posts and travel posts too. Finally another post I want to implement on my blog more often are monthly favourite posts, I love writing these up as they are so fun to look back on. As you can tell, I'm so excited to write up these posts and get back to blogging. Another exciting announcement, that if you have been following my blog for a while, you will know that this is something I've been wanting to do for quite some time and that is to start up a youtube channel! It's happening guys and I'm thrilled. I'm planning on keeping my youtube, purely for memories. Expect to see, Disney vlogs, trip vlogs and weekly vlogs! Before I go, I thought I would just inform you of my schedule. I'm planning on uploading two new posts a week. Wednesday at 6pm & Sunday at 6pm. I would also love it if you chose to follow a few of my other social medias! I use Twitter pretty frequently throughout the week and I use my Instagram daily, with a new post being uploaded in the morning every day! I now can't wait for you all to see my up coming posts! I honestly did not want to write this post, it's breaking my heart doing so. 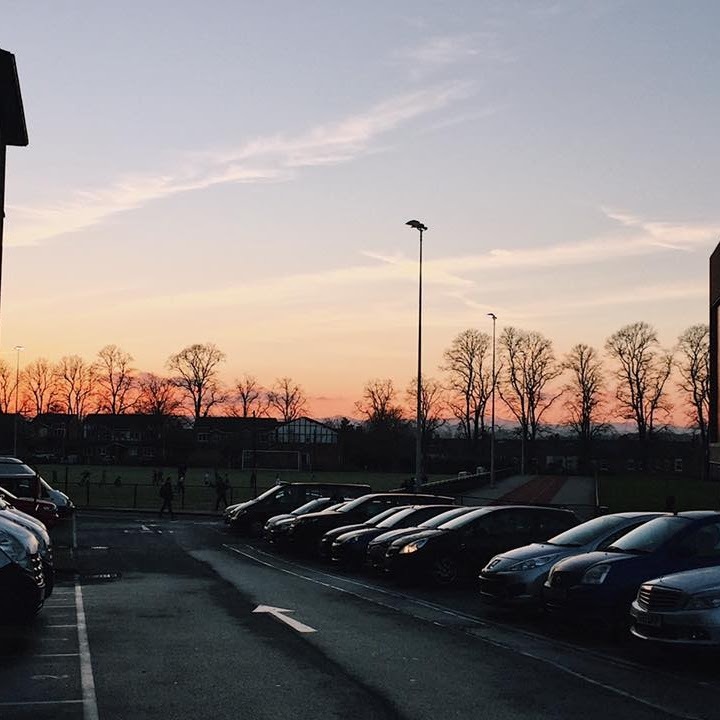 I thought I would be okay and be able to continue blogging whilst tackling third year of university but unfortunately it just hasn't worked out that way.